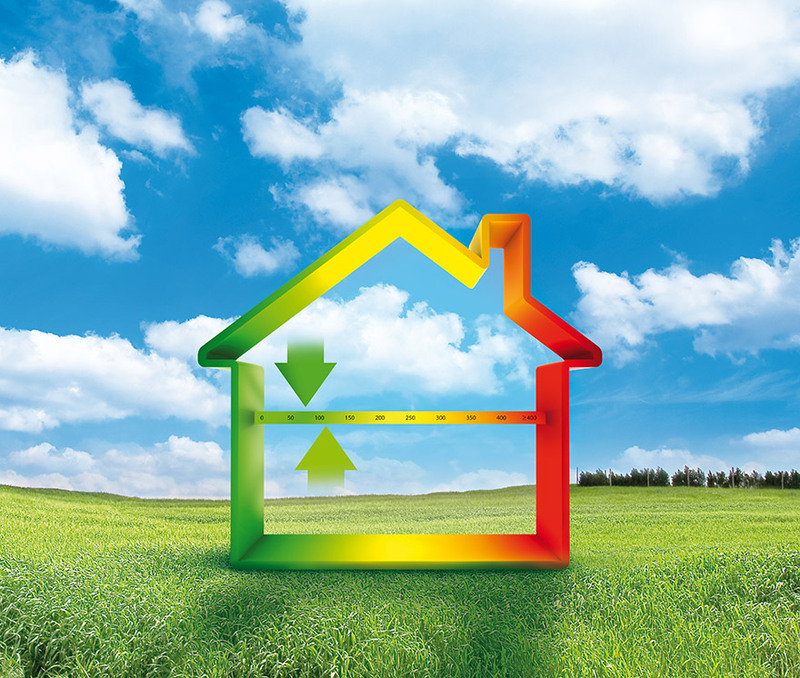 By law an EPC is required as soon as a property is placed on the market- with legislation furthermore stating that an EPC must be available for a potential purchaser to view on request. The responsibility to obtain an EPC is with the owner/seller. Complying with the legislation at the beginning of the selling process will avoid any risk of being fined, as a failure to do so could result in a Â£200 fine for every breach (one breach equating to one report that an EPC is not available for viewing). Furthermore, a sale cannot complete unless an Energy Performance Certificate is in place. An Energy Performance Certificate tells you how energy efficient your home is on a scale of A-G. The most efficient homes will have a rating at the upper end of that scale and will therefore be more energy efficient. The certificate also advises on the impact your home has on the environment, and what improvements you could make to improve the rating of your property. We at Leonard Auctioneers & Property Management Ltd would be delighted to provide you with contact details of a Domestic Energy Assessor or alternatively we can arrange this service for you.